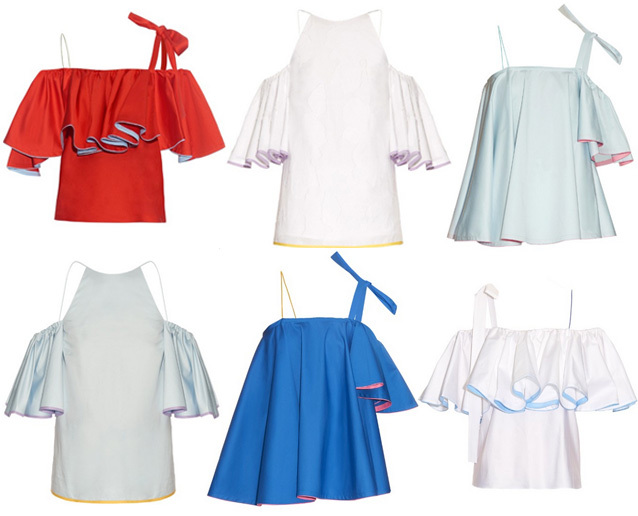 Anna October's ruffled tops succinctly summarize my summer style! I especially love how they all turn heads, day and night. Check 'em out here. I would love to know the best bra to wear with this style. It's the only thing holding me back!